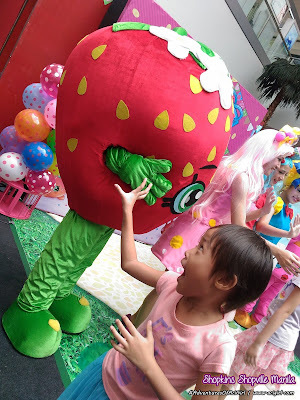 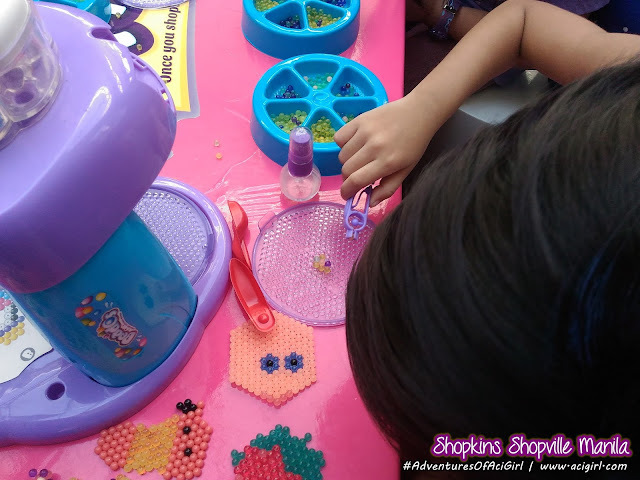 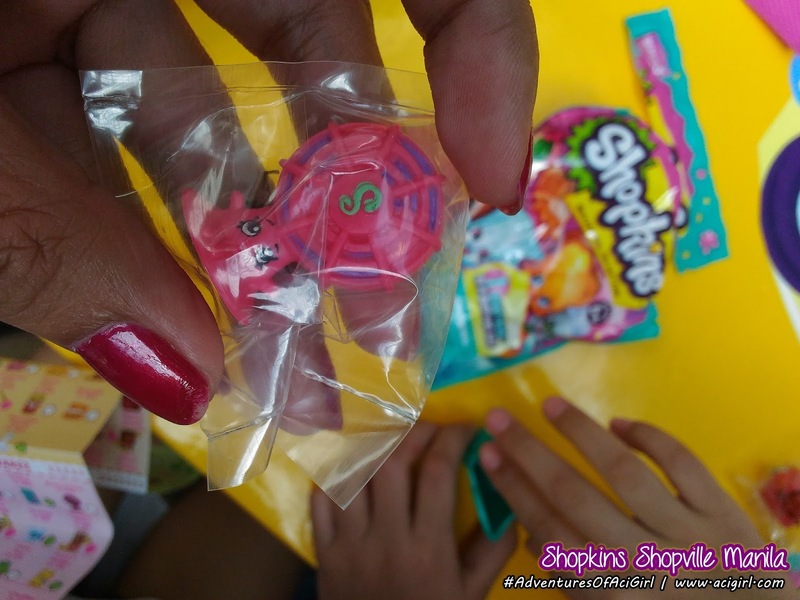 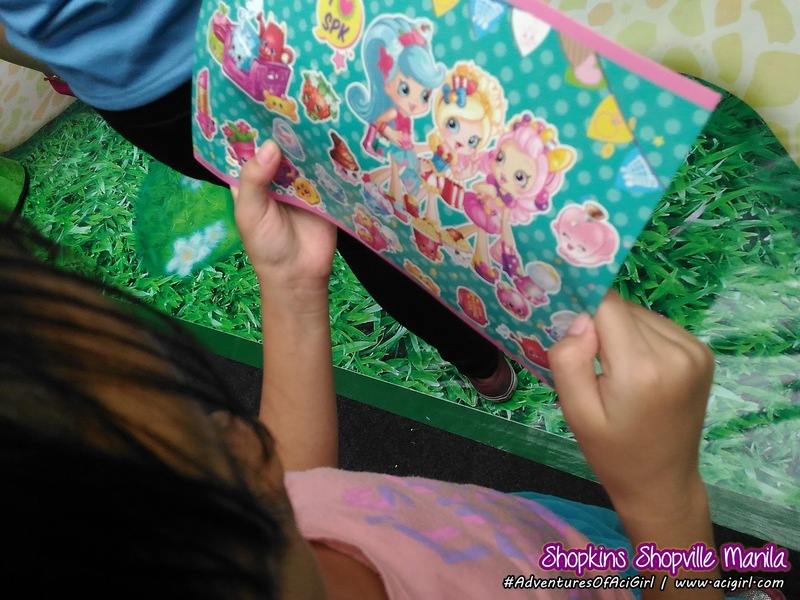 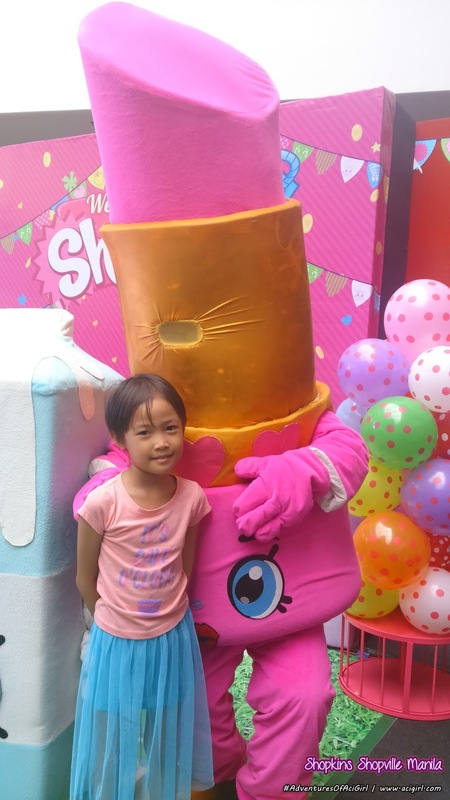 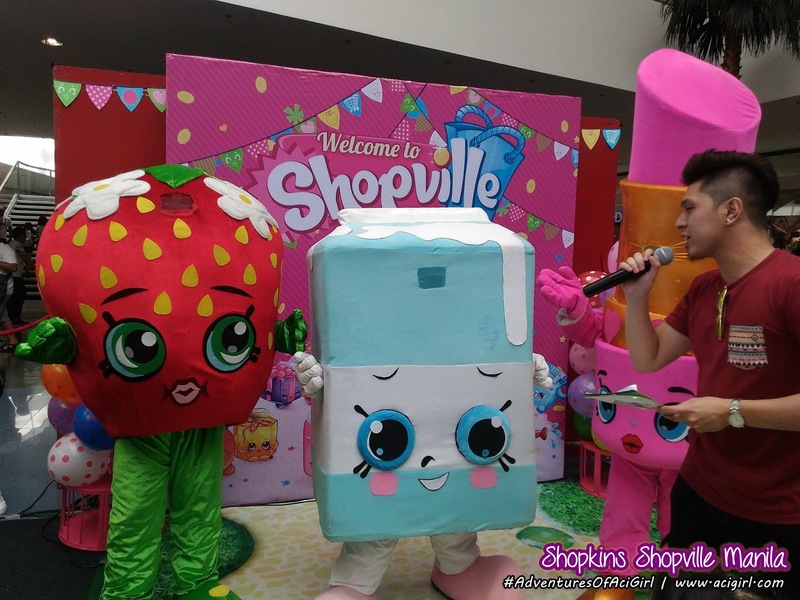 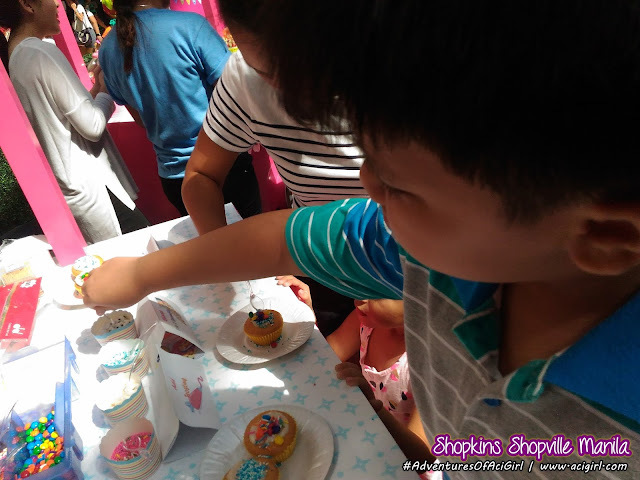 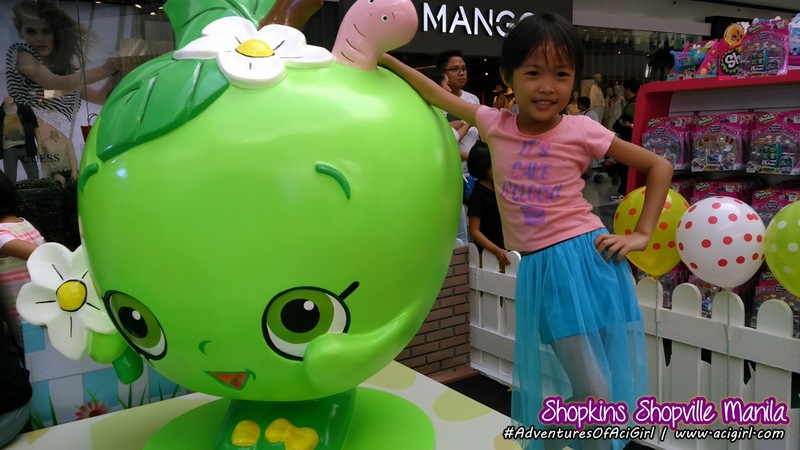 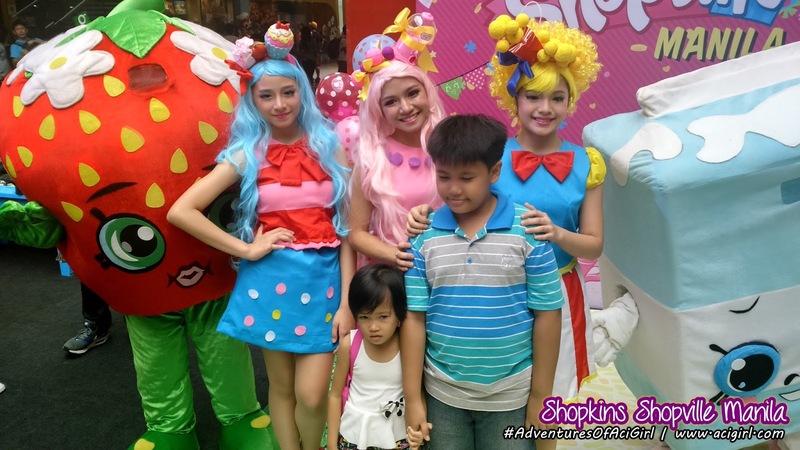 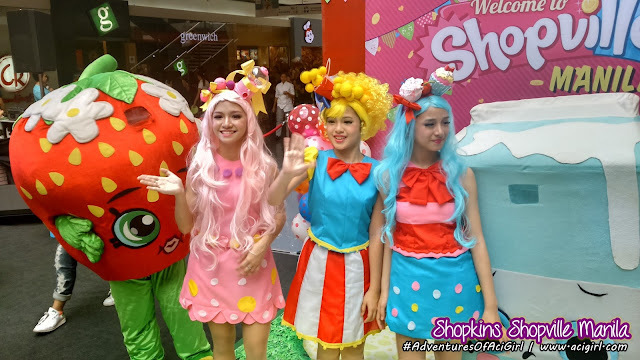 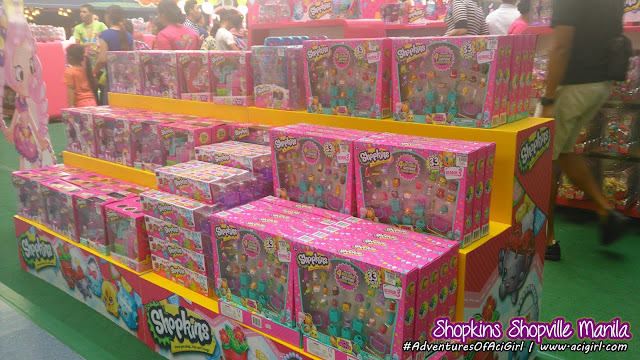 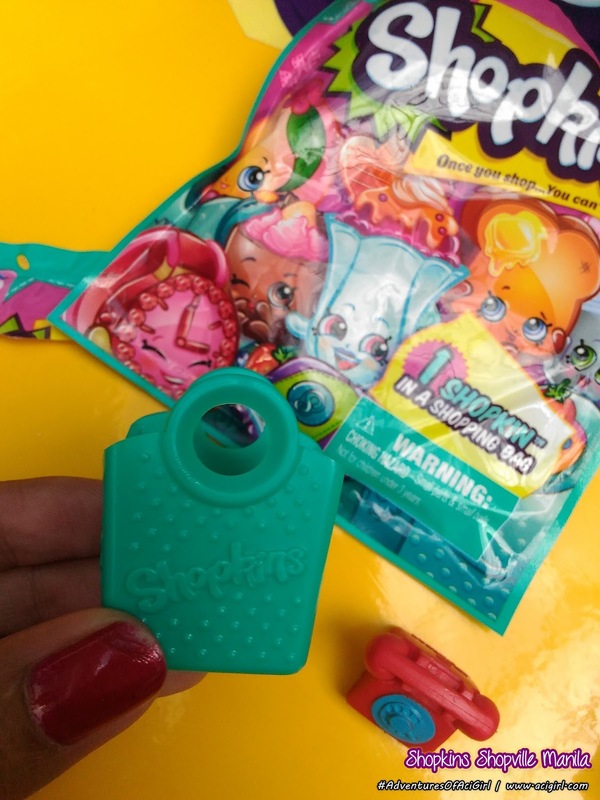 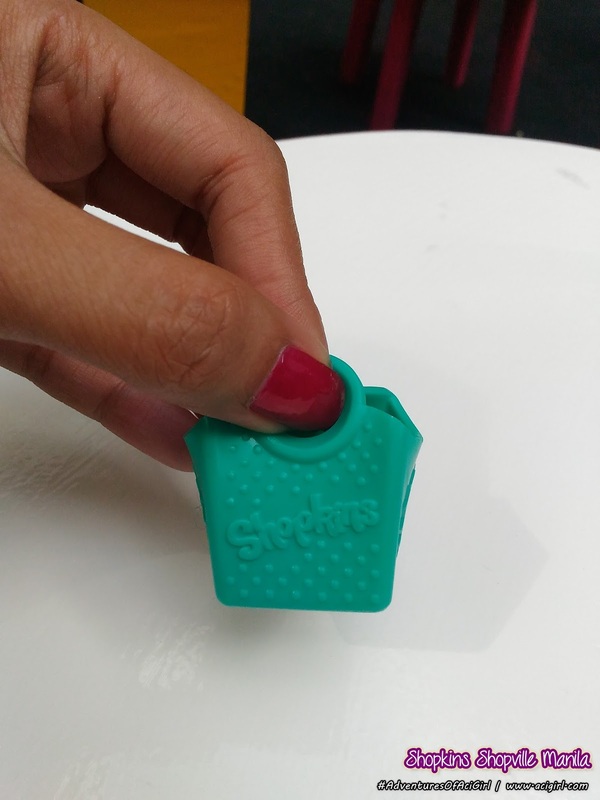 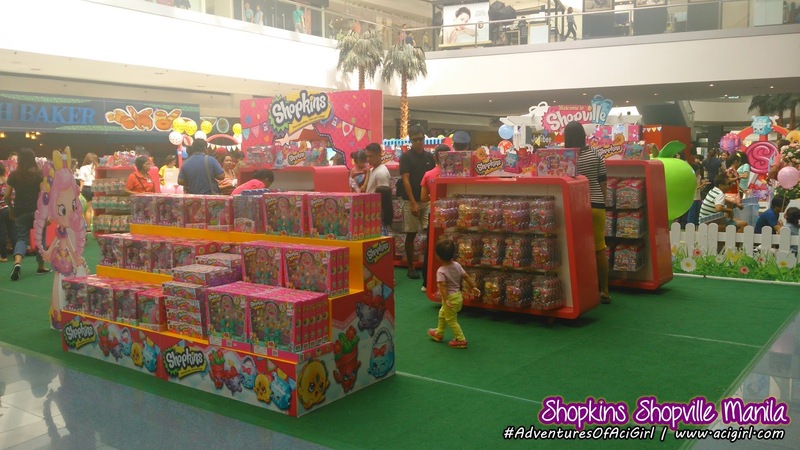 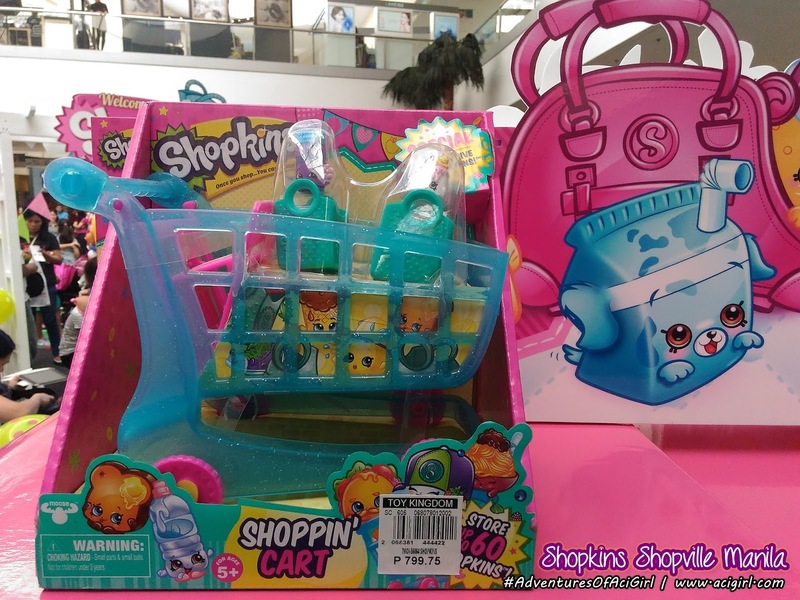 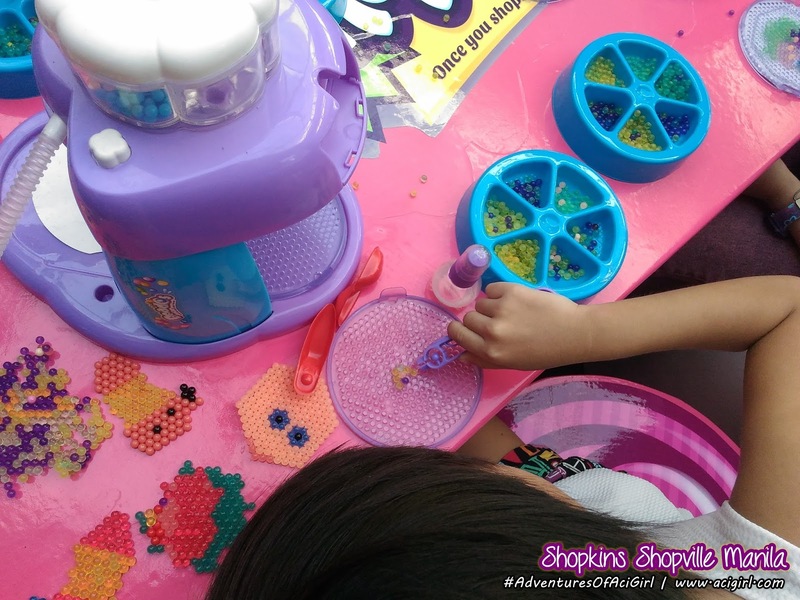 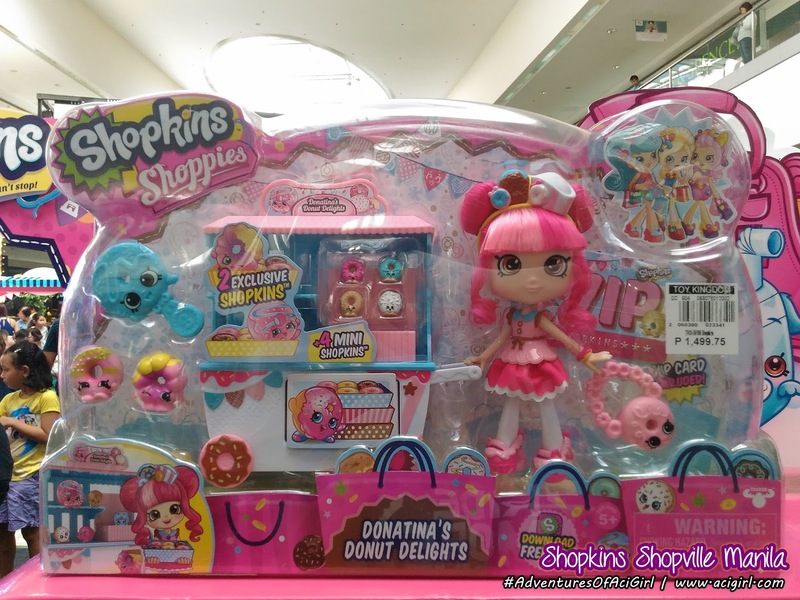 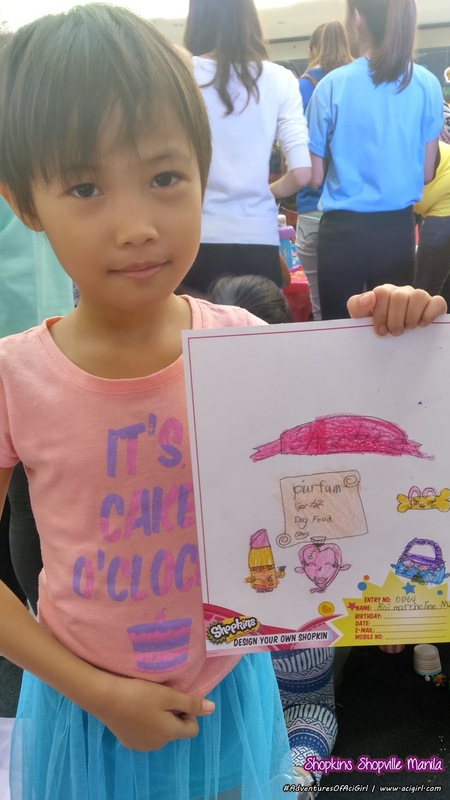 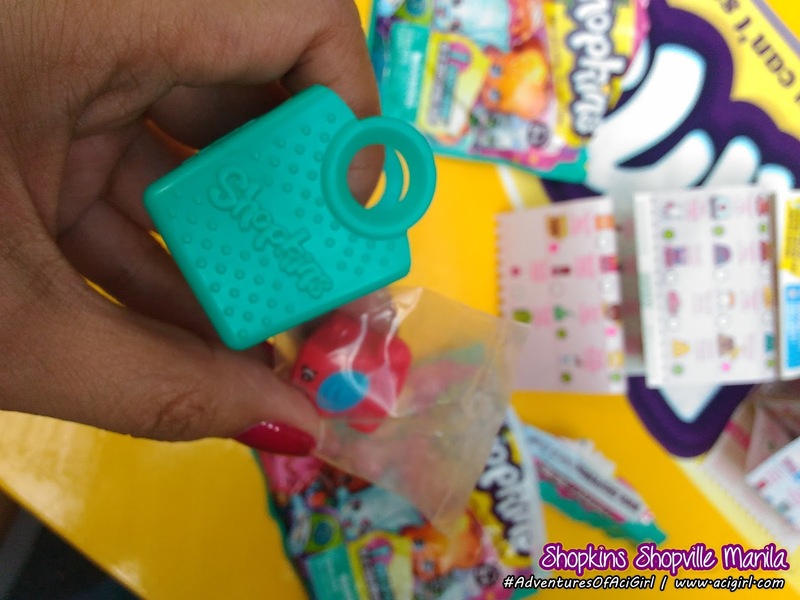 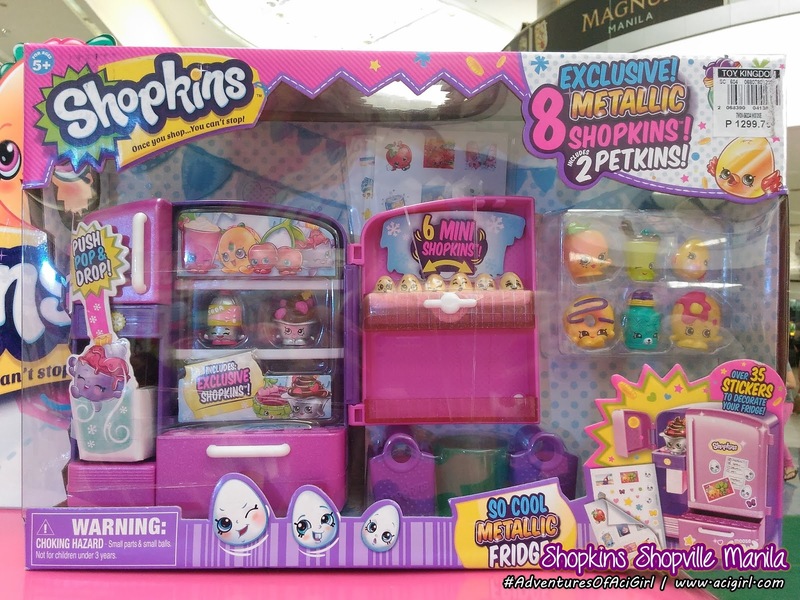 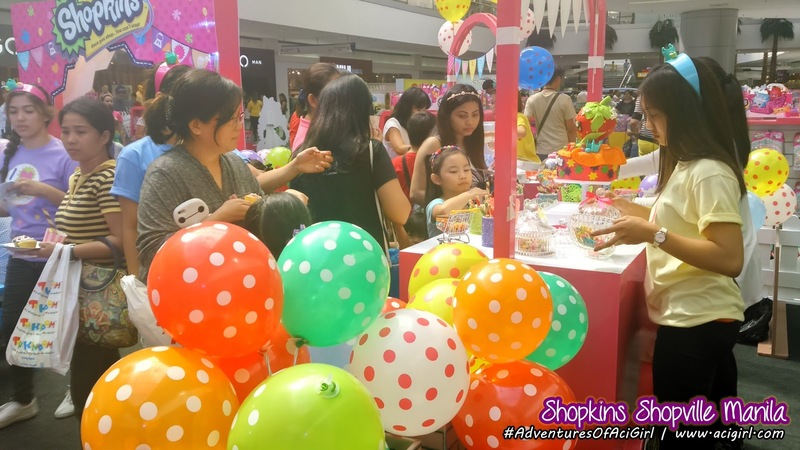 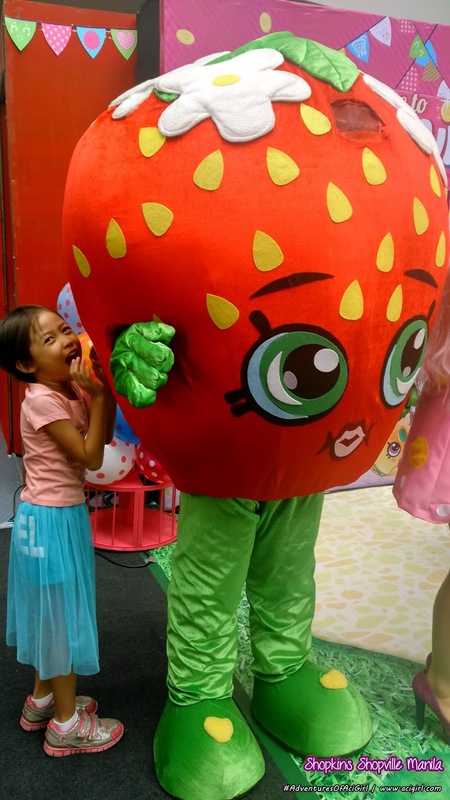 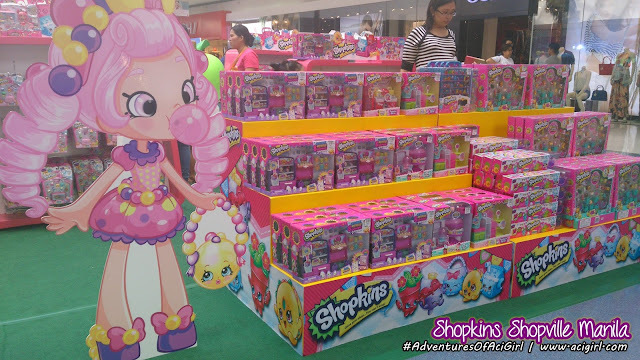 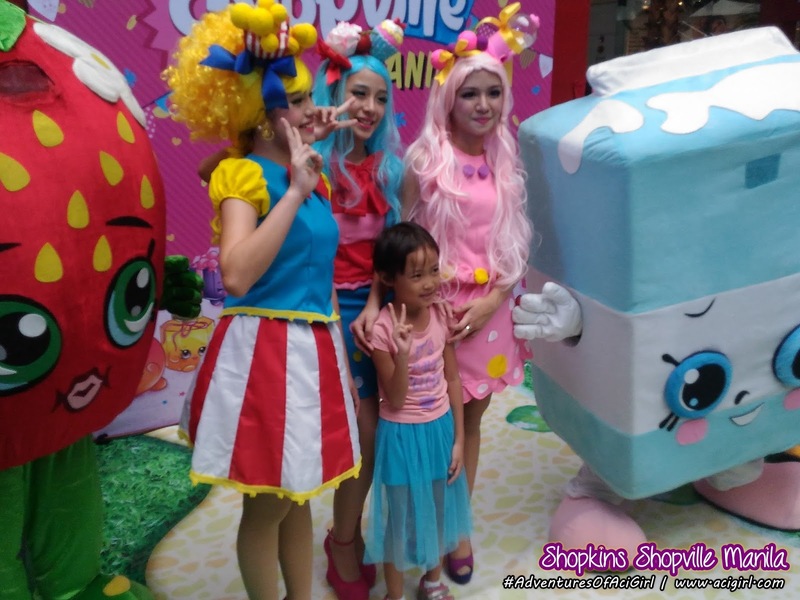 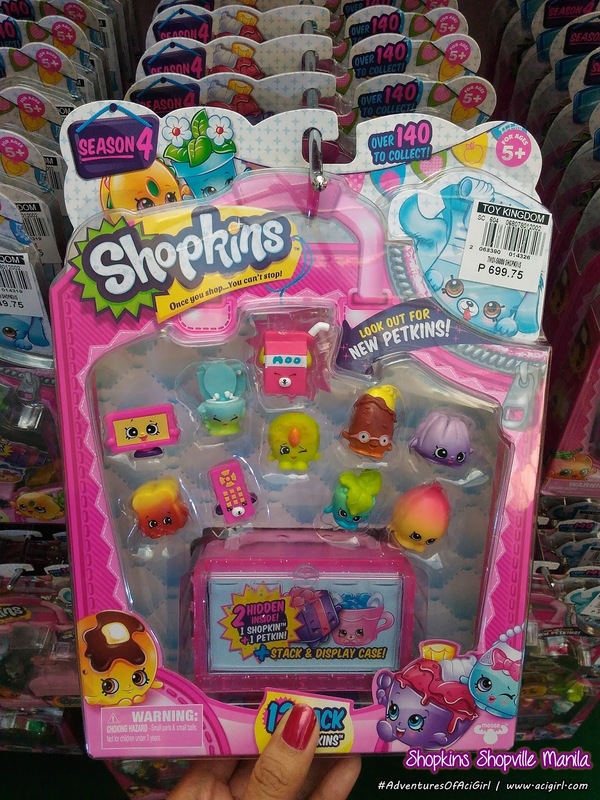 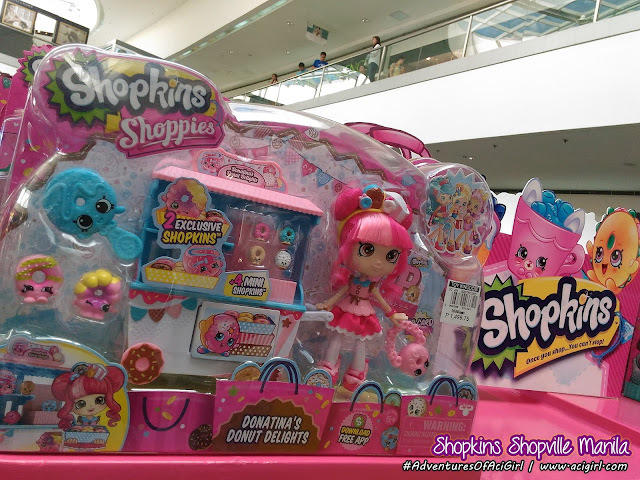 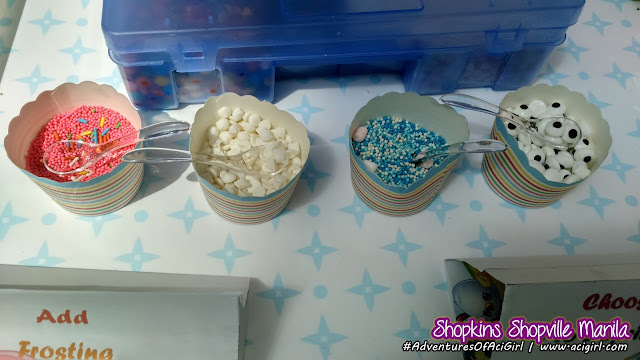 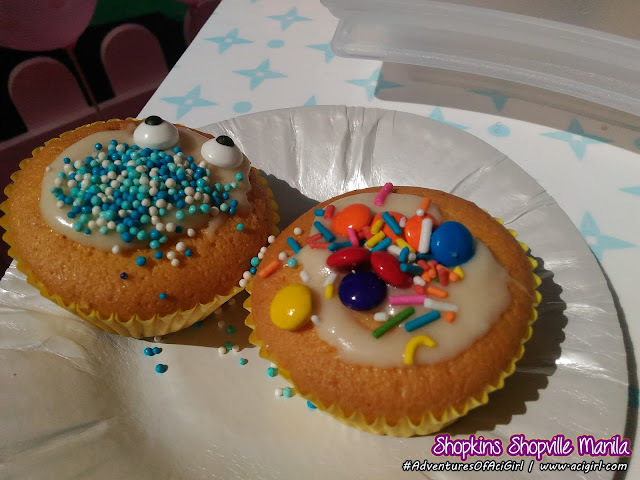 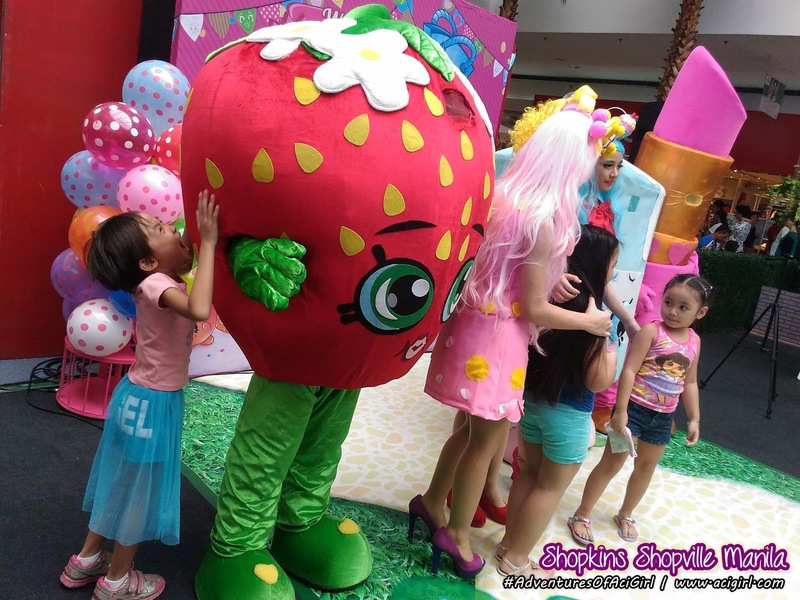 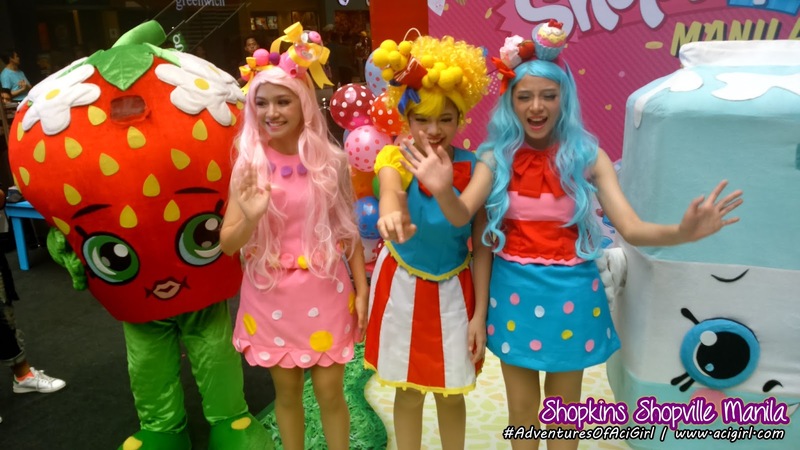 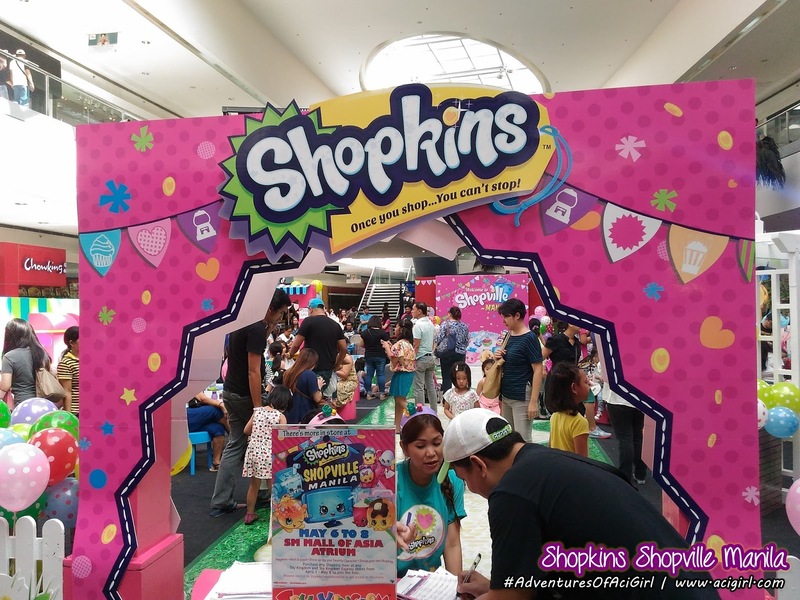 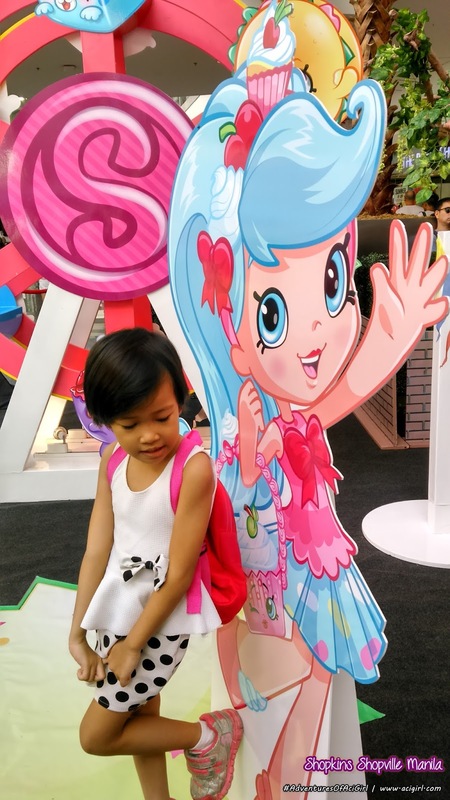 Missed The First Ever Shopkins Event in The Country? 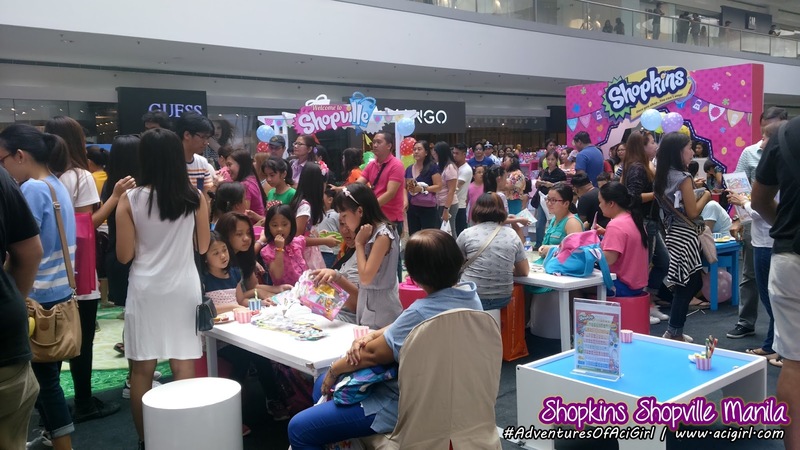 Super saya and jam packed event with tons of activities, surprises and games. 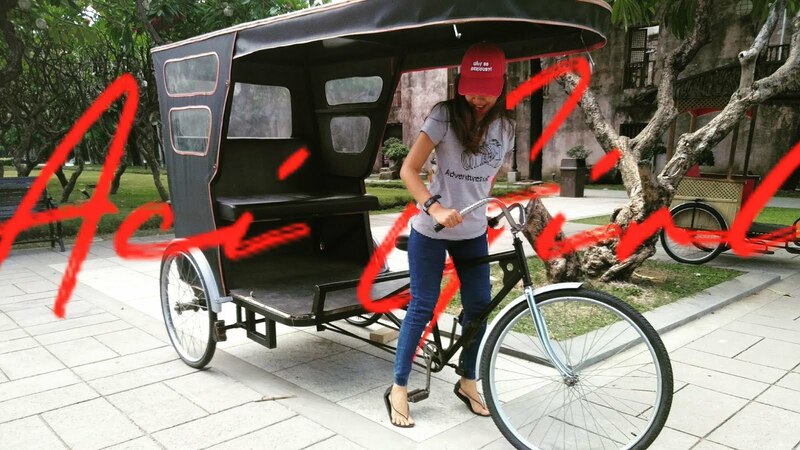 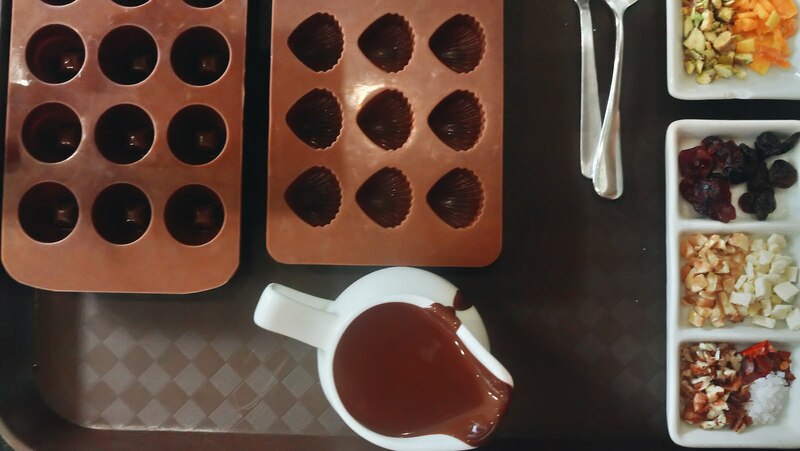 Here's What Happened @Shopville Manila. Shopkins Shopville came to life... well a glimpse of it maybe. 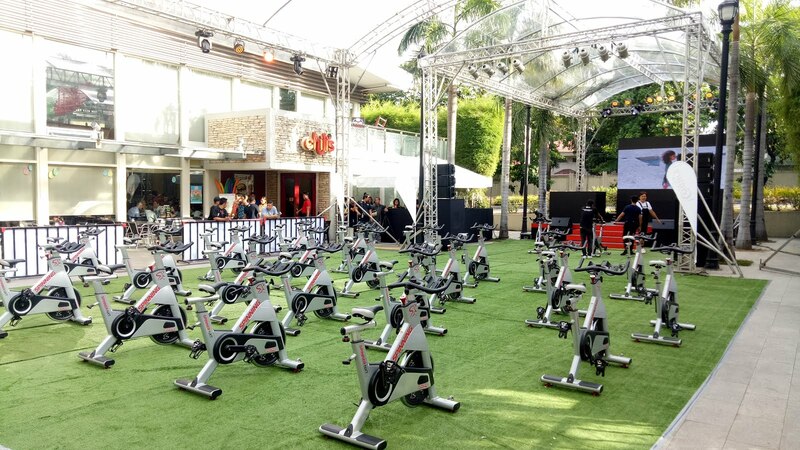 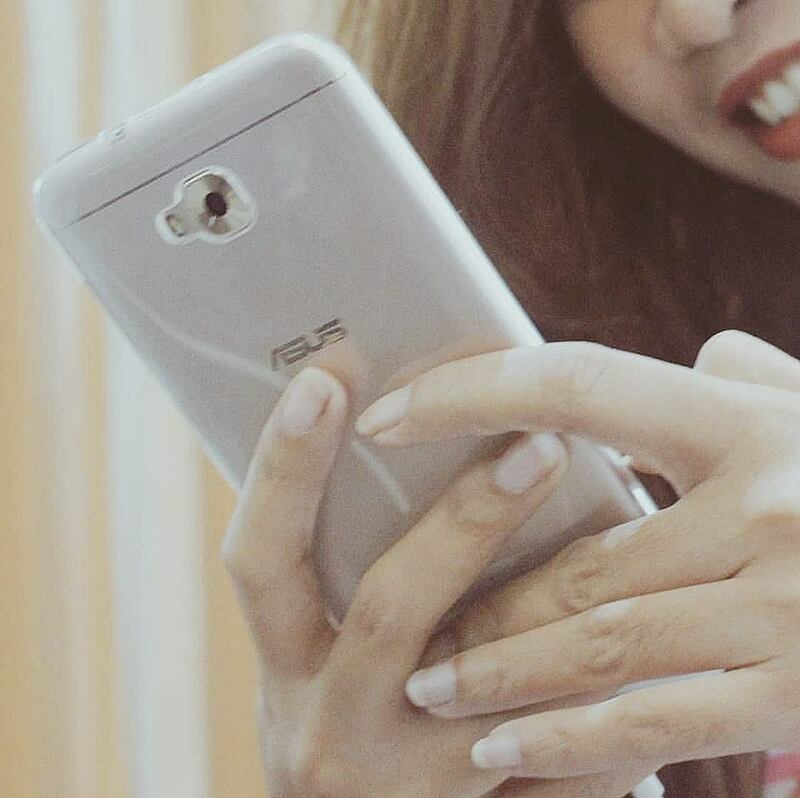 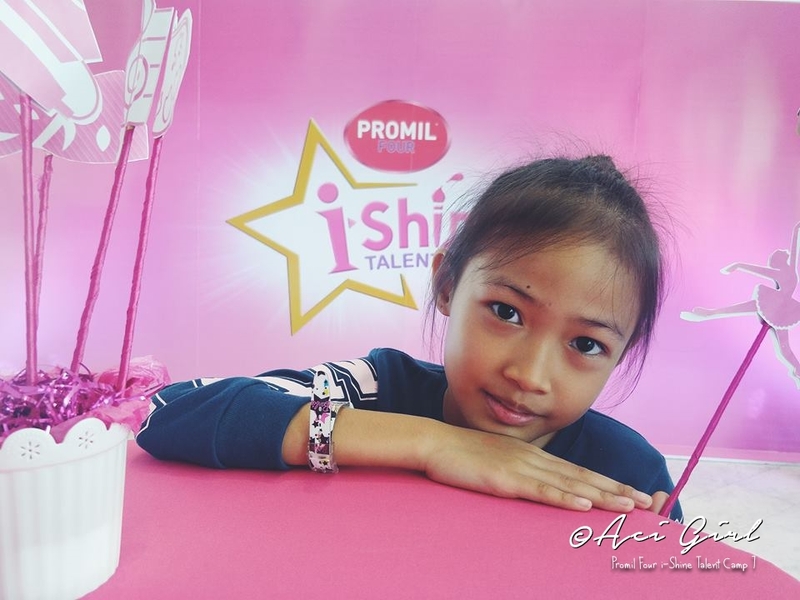 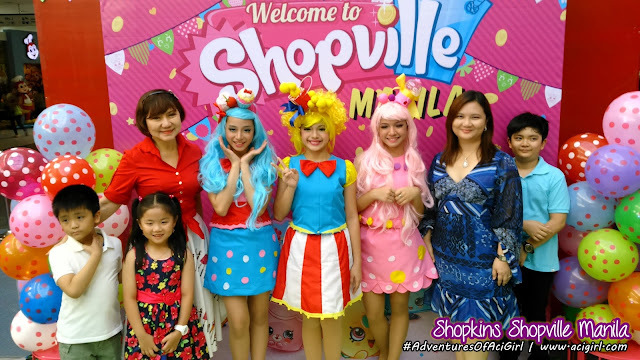 Check out what happened during the Shopville Manila event last May7. 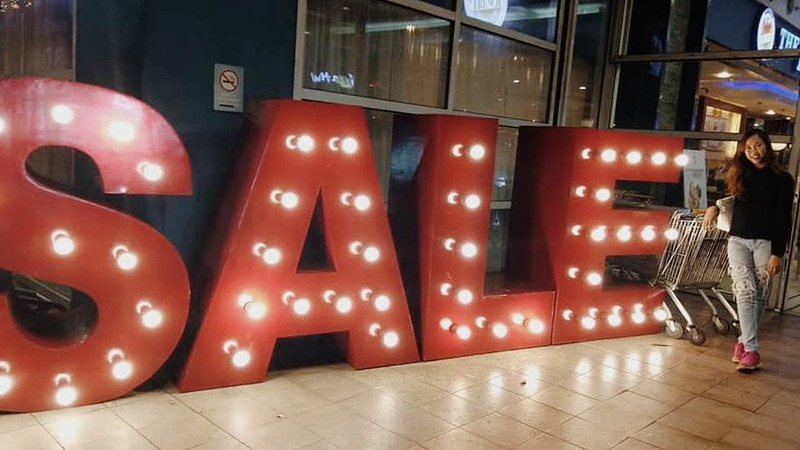 That can access all the booths and activities inside Shopville Manila. 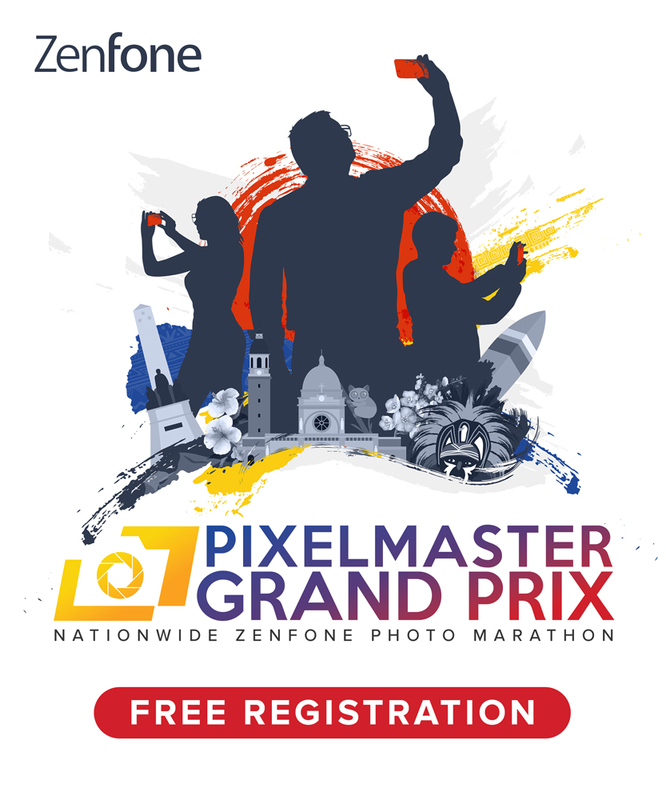 Register first and claim your VIP Access Card. 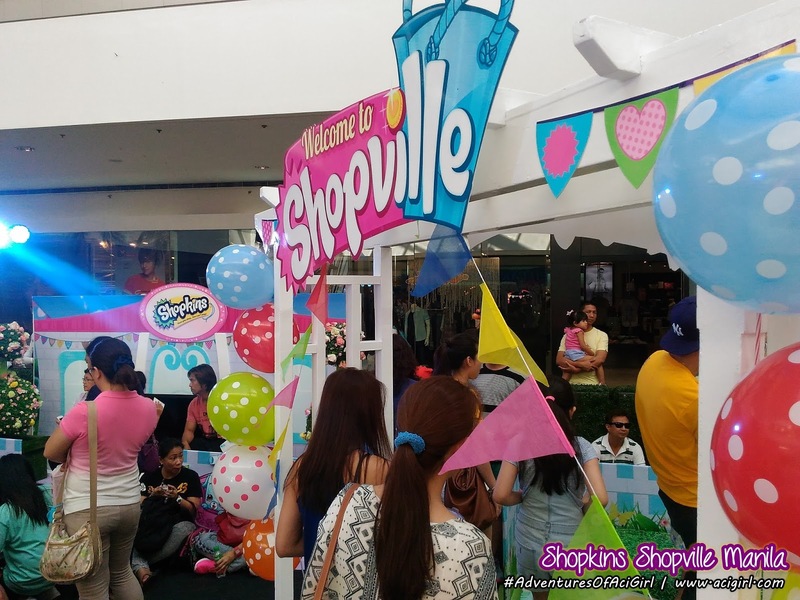 After that, feel free to scope around and check out each booths Shopville Manila has to offer. 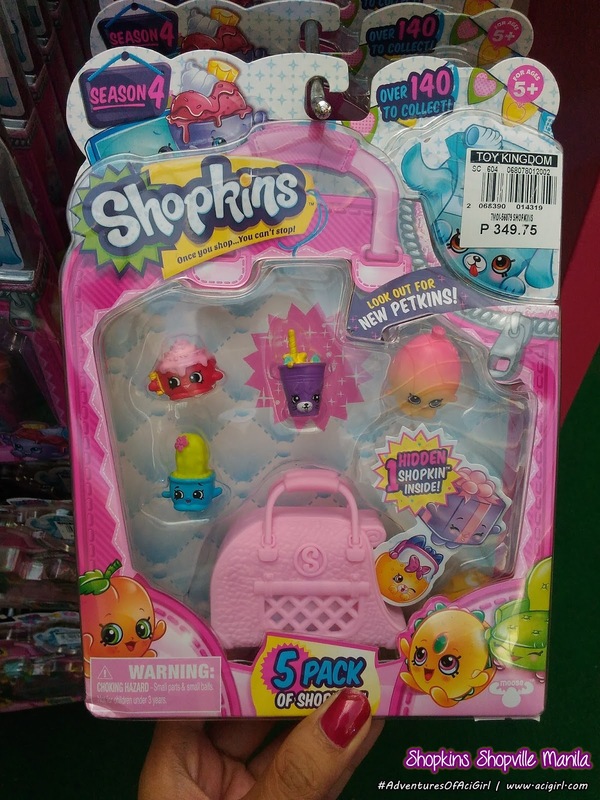 and you might get lucky that your art work will become a real life shopkins. Lots of activities to get into. Swapkins, Cosplays etc. Plus lots of Games and Prizes too. 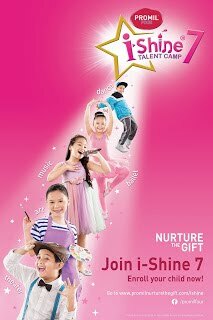 Now who's up for games? 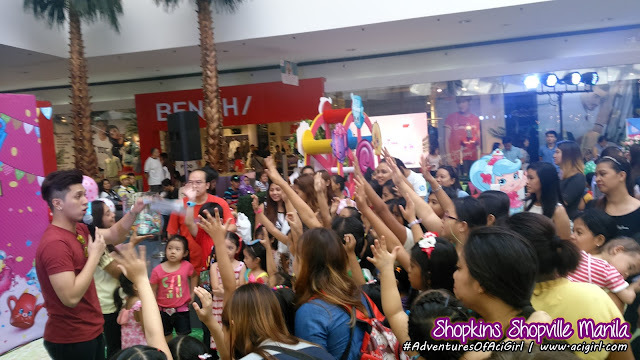 and the crowd went wild :) excited much ang lahat. 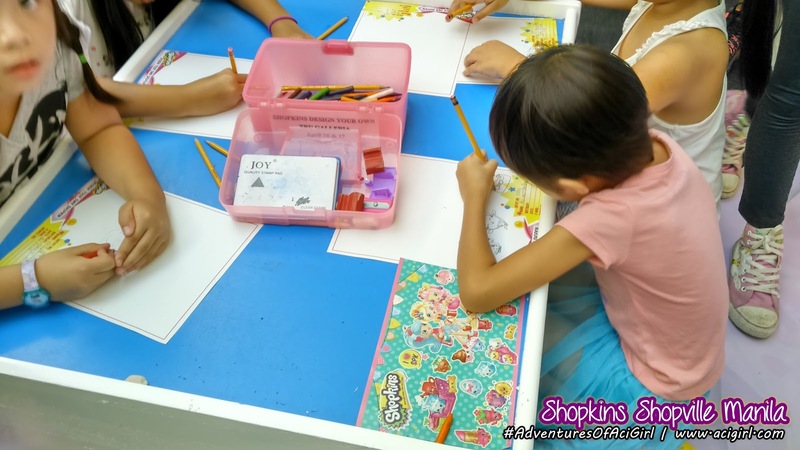 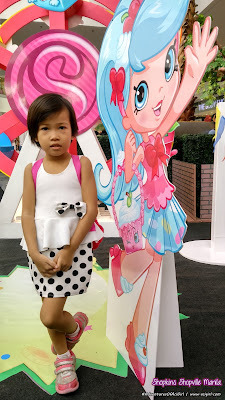 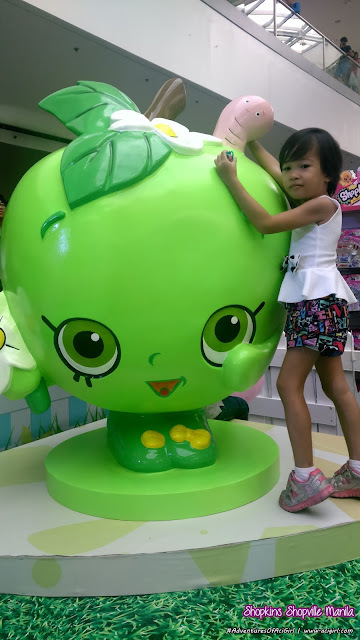 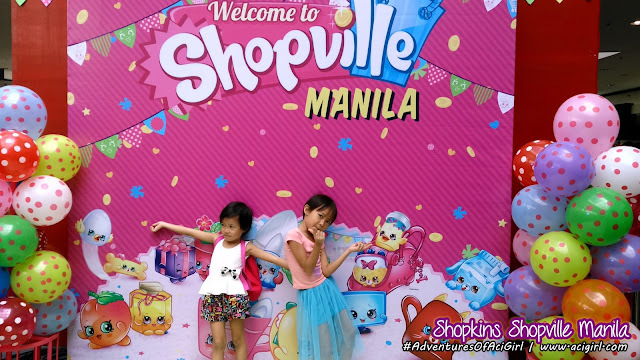 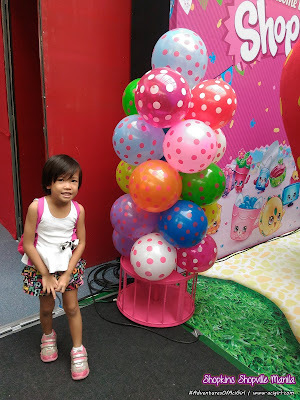 and we enjoyed our very first Shopkins Shopville Manila Experience. 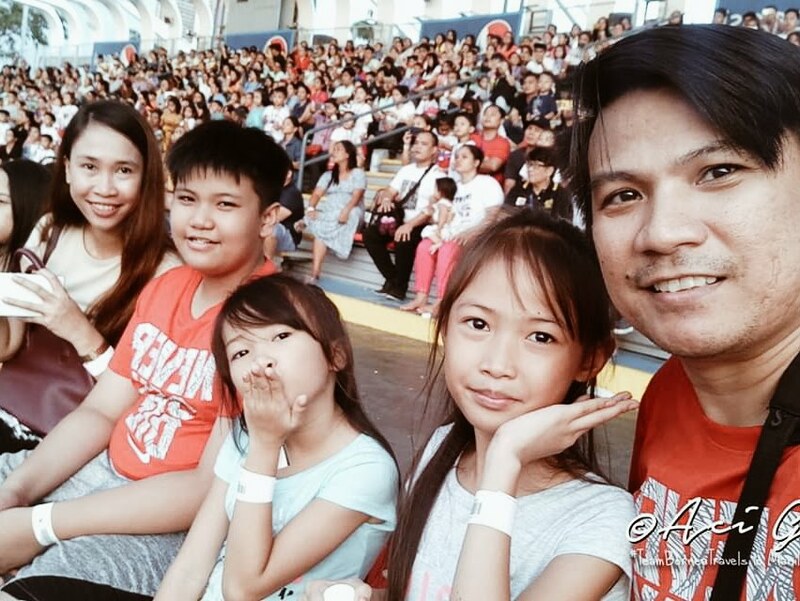 So next time, make sure you and your kids will be there. 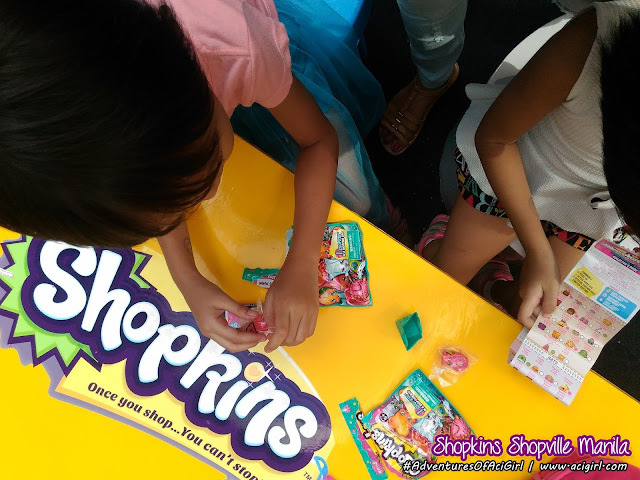 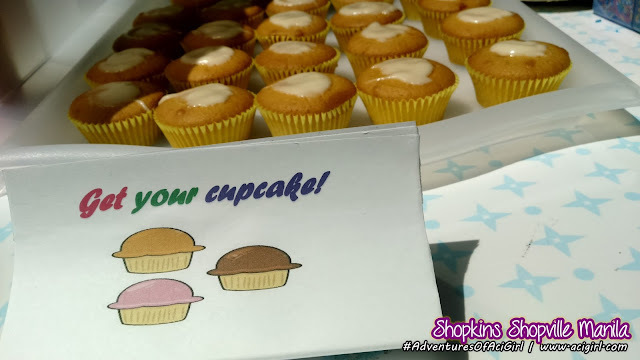 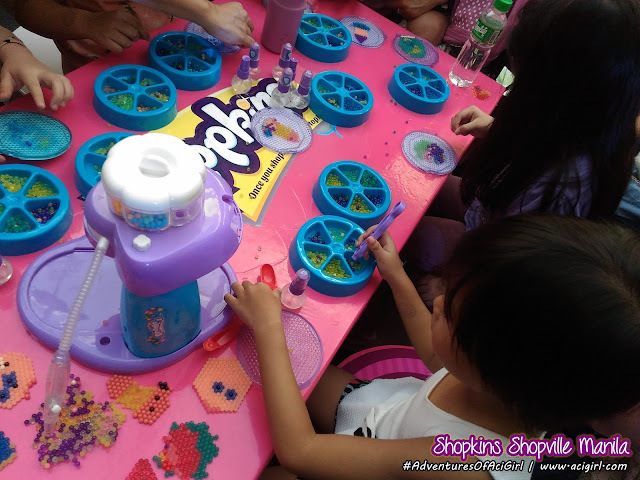 Thank You Shopkins Philippines x Mommy Bloggers Philippines for Inviting us. 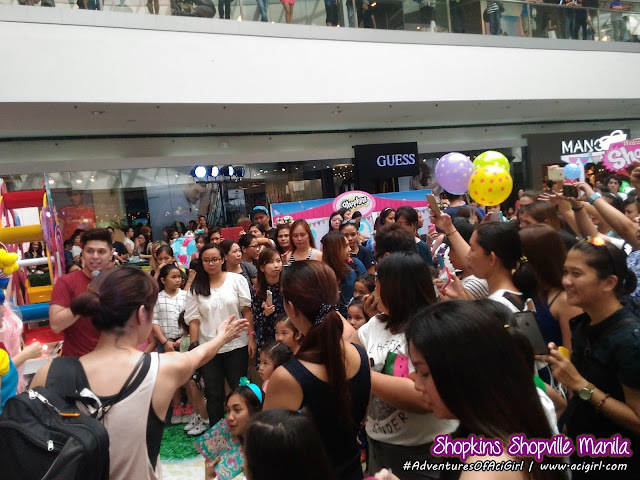 Richprime Global Inc.CEO Ms. Myrna Yao, and VP Ms. Jane Yao-Tiu, together with kids and the Shoppies.